President of DMK party M. Karunanidhi's vital signs are back to normal after a temporary setback in his health on Sunday night, announced the hospital where he was admitted early on Saturday following a decline in his blood pressure. "There was a transient setback in the clinical condition of Karunanidhi, DMK President and former Chief Minister of Tamil Nadu. With active medical support, his vital signs are normalizing. He continues to be closely monitored and treated by the panel of expert doctors," Kauvery Hospital, where he was admitted, said in a bulletin around 10 p.m. 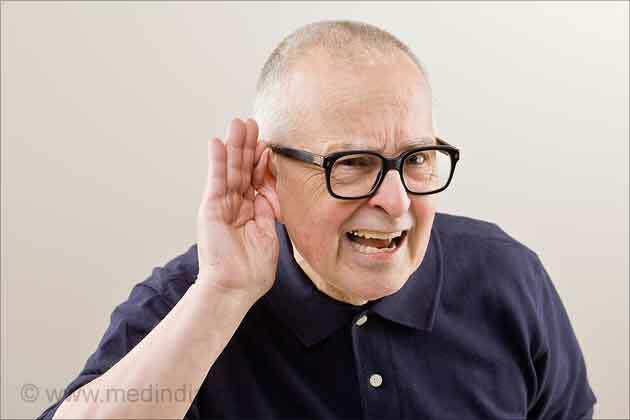 The medical bulletin was issued as anxiety spread late in the evening over the health of 94-year-old five-time Chief Minister following rumors, and thousands of DMK cadres from the city and districts started surrounding the hospital. Karunanidhi's son M.K. Stalin, daughter Kanimozhi and other members of the family also rushed to the hospital, and senior Congress leaders P. Chidambaram and S. Thirunavukkarasar called the hospital and left without talking to the media. Earlier on Saturday and throughout Sunday, leaders from various political parties who had visited the hospital had talked to the media after the visit, expressing their hopes that Karunanidhi would be returned to normal health. Even after the late night bulletin, the DMK cadres who had thronged the hospital appeared still unconvinced, and it was left to former Union Minister A. Raja to address them in Tamil to convince them of the latest health condition of Karunanidhi. 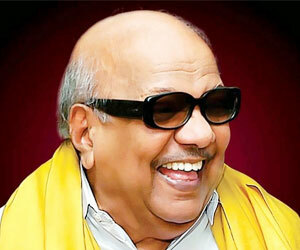 Raja said: "It was true that there was a setback in the health of Karunanidhi for some time. But with active medical support, the setback was set right. He is in good condition and being continuously monitored and treated by expert doctors. Don't believe rumors." The cadres received this bit of news with a round of applause but still were not ready to leave the hospital area, and police had a tough time keeping the crowd under control. Police also carried out a baton charge to disperse a section of the crowd which was uprooting the barricades. Earlier on Sunday, party leaders said Karunanidhi's condition continued to be stable, and doctors are confident of his recovery. The 94-year-old veteran politician was admitted to the intensive care unit (ICU) of Kauvery Hospital here at 1.30 a.m. on Saturday after his blood pressure dropped. Following treatment, Karunanidhi's blood pressure has stabilized, but he continues to be in ICU. On Sunday, Vice President M. Venkaiah Naidu visited him in the hospital and enquired about his health from his family members. Naidu later tweeted: "Met his family members and doctors and enquired about his health. Doctors said he is stable. Wish him a speedy recovery." Other leaders who called at the hospital where CPI-M General Secretary Sitaram Yechury, Trinamool Congress leader Derek O'Brien and BJP General Secretary Murlidhar Rao. On Saturday night too, the hospital said Karunanidhi's condition was stable with active medical support. Recently Karunanidhi was admitted to Kauvery Hospital for a change of the tracheostomy tube. With a large number of party cadres assembled outside the hospital for the second day in succession, a large police contingent was deployed near the hospital. Police officers who are on leave have been asked to rejoin duty and leave is granted only in exceptional cases. Bound to his wheelchair for the past couple of years, Karunanidhi, an atheist, was the most multifaceted wily politician who strode Tamil Nadu's literary and political scene leaving his mark in the socio-economic fabric of the state in the last seven decades. 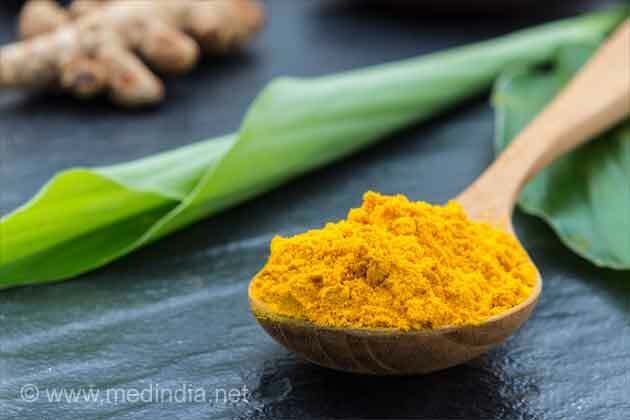 K.Karunanidhi, former Chief Minister admitted in the hospital needs sufficient amounts of water to hydrate with optimal nutrition to keep his health stable.